Businesses are constantly looking for new ways to become more cost-effective. If using plant and machinery to complete jobs, plant hire is one of the best ways you can save your business time and money. 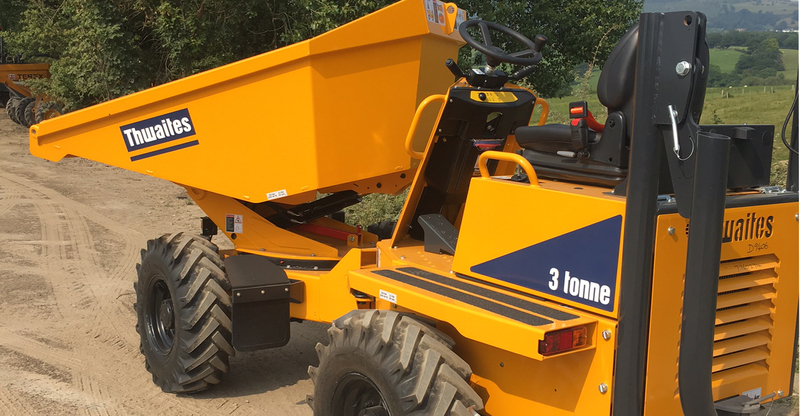 Plant hire Wrexham services will help you take control over your costs, only pay for the plant you need and reduce those hefty maintenance expenses. Here at Rees Plant Hire, we’re an experienced plant hire North Wales specialist, also covering the North West. 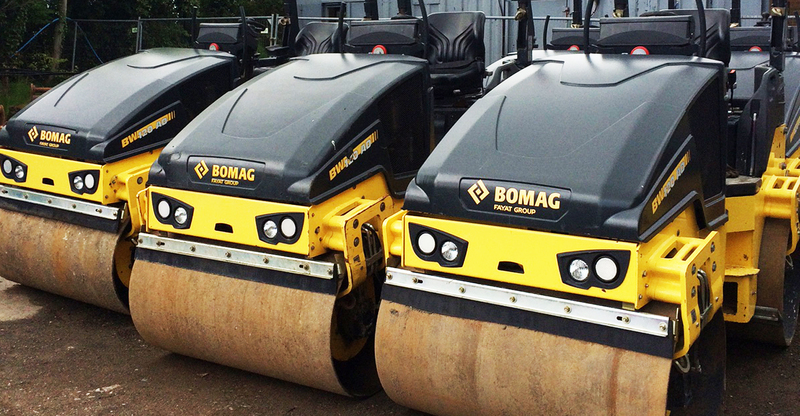 Our wide range of self-operated plant and machinery includes dumpers, rollers and excavators (to name a few), coming in varying sizes. We also supply a great range of attachments for all your needs and offer our plant hire services at competitive rates. We cover an extensive area including mini digger hire Wirral, Crewe plant hire and plant hire Shropshire based services. From excavator hire to Denbigh plant hire services, get in touch with all your needs today. 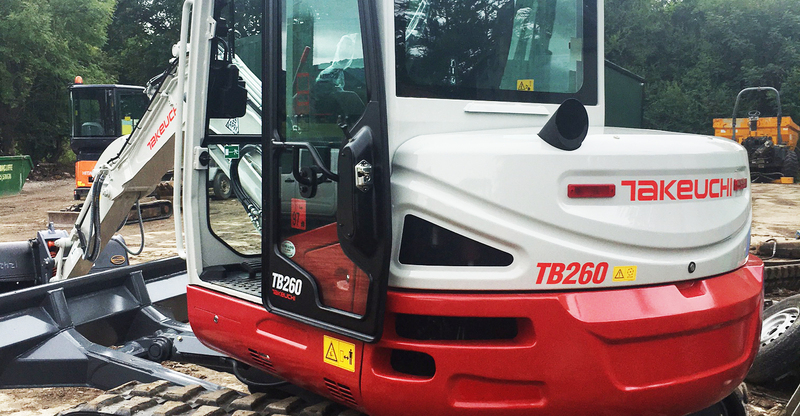 For businesses looking to become as cost-efficient as possible, plant hire is a great solution instead of owning your own fleet. Always have the exact size and type of equipment you need for the job, including any attachments. There are many costs involved with owning your own plant and machinery. Plant hire allows you to control your costs, create accurate quotes and only pay for the time you require the equipment for. Onsite repairs and servicing are the norm with plant hire services. Never have to stress over machinery breakdowns or upkeep again. Let’s face it, plant takes up a lot of room which can be costly if there’s equipment you seldom use. Keep your overhead costs to a minimum by only hiring the plant you need. 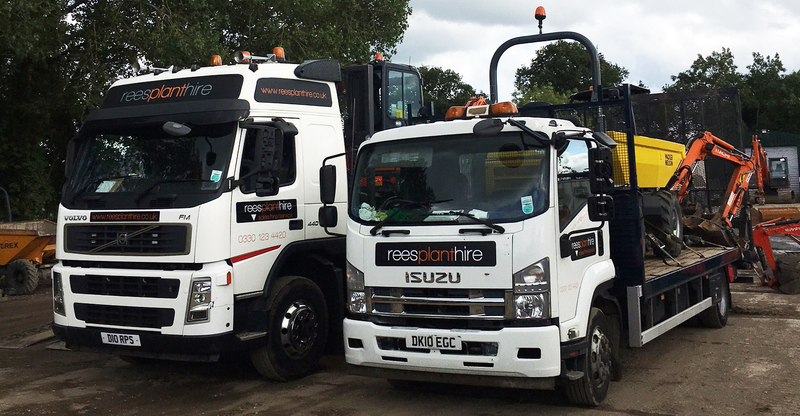 If looking for plant hire Wrexham services, Rees Plant Hire is here to help. 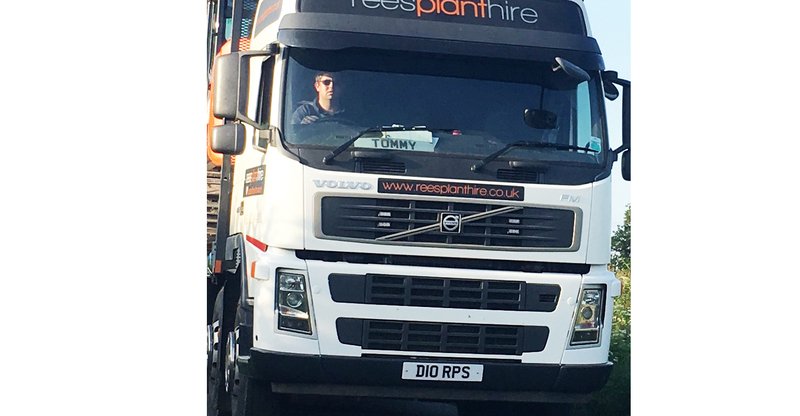 Our experienced team can take you through all your options and get your delivery sorted, even if looking for plant hire companies North West services such as plant hire Chester, plant hire Cheshire or plant hire Liverpool. Services also include transport, servicing and sales. We also have a wide range of attachments including various grabs, hammers, augers and riddle buckets. Any repairs are conducted onsite, and we provide a maintenance contract with our plant hire services. Get free, local delivery at great rates. Looking for plant hire Wrexham based services or further afield? Get in touch for same day delivery and a wide range of plant now.